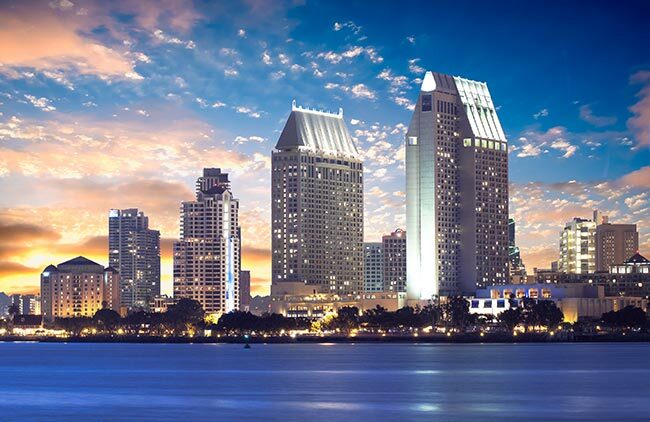 Located in California just north of the Mexican border, San Diego is truly an international city. Not only does the town play a major role in trade between the United States and Mexico, but its port receives ships from all over the world. AirFreight.com makes sure that the city has all the supplies it needs to maintain its status as a thriving commercial hub. In this way, we enhance not only the economy of San Diego, but all of international trade. While major cities often have complex transportation networks, few are more elaborate than San Diego’s. Not only does the metropolis have a population of nearly 5 million people, but that metropolitan population is split between two countries. Moreover, with so many defense, retail, tech, hospitality, international shipping, and other companies in the area, carriers have to deliver countless distinct supplies on a regular basis. This leads to frequent traffic congestion, which forces companies to wait for their supplies and limits their potential for growth. Ground carriers alone simply cannot resolve the town’s logistical needs. As an air cargo services provider, AirFreight.com is not limited to San Diego’s roads. Instead, we will fly your supplies directly into the city and your finished goods from the city to its destination. 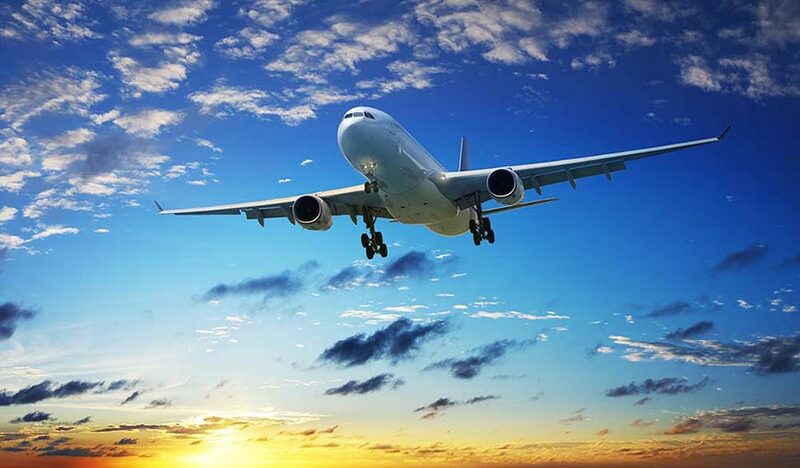 To do this, we will either schedule you space on a flight that is already traveling along your route, or will charter a new flight to serve you specifically, depending on your deadline, budget, and other factors. Full Delivery Flexibility - AirFreight.com maintains a vast coverage network, with personnel and experience in every major metropolis throughout the US and Canada. This means that we can ship into the city from any starting point or out from the city to any destination. Moreover, even within the San Diego area, we are not limited to any one airport. Instead, we ship throughout the region, including in San Marcos, La Mesa, El Cajon, Chula Vista, and Carlsbad. Superior Standards of Safety - The AirFreight.com air cargo services team recognizes that safety matters more than any other factor in air freight deliveries, especially if you’re shipping delicate or perishable items. For this reason, we subject every airline that we work with to detailed vetting, making sure that they know how to store your goods securely. We also familiarize ourselves with all the nuances of critical freight shipping, allowing us to protect and preserve even the most unique shipping items. In-Depth Intelligence - After safety, our top priority is speed, and the best way to maximize that is to gather and interpret as much information as possible about the delivery. This means that we plan your route in detail from the very beginning, and we also track your goods while they are in the air. We then use this tracking data to make sure your goods are delivered on schedule; if anything goes wrong, we take quick, decisive action to minimize delays. For more information on AirFreight.com, contact our 24/7 customer support team at (619) 202-4600.